Undo the effects of sitting with this move. Your gluteus maximus, medius, and minimus are true workhorses. They’re active when you walk and they help support you when you’re standing still. But all the hours you spend sitting can leave the glutes tight, limiting their range of motion and negatively affecting everything from a squat to a run. “If you’re all clamped up and contracted, you need to get rid of the knots so you can increase your range of motion and allow the muscle to contract the way it’s supposed to,” says Jill Miller, a group fitness instructor at Equinox Encino in California. 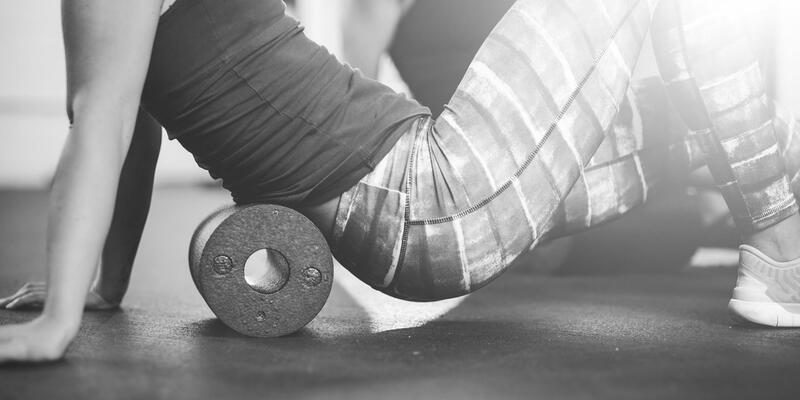 “If you can move better, you can get a better workout.” To keep your glutes in top form, give the muscle group a daily roll-out.